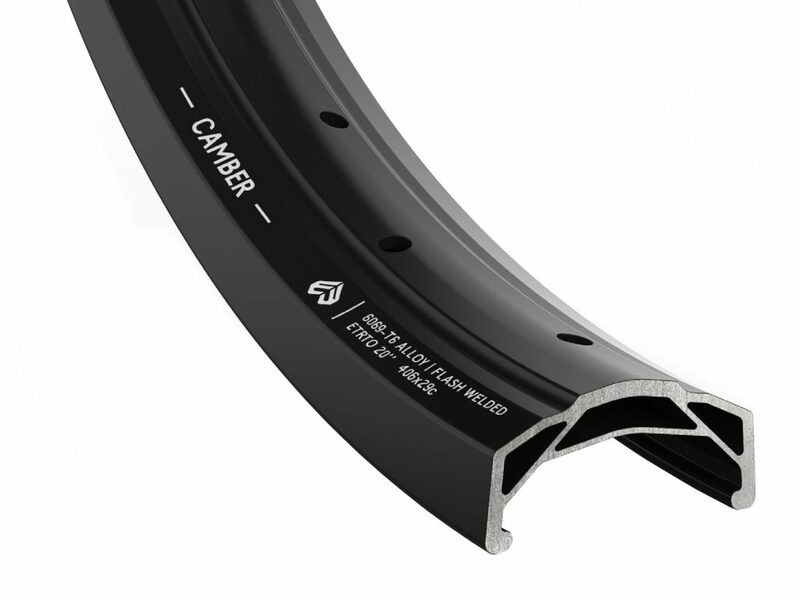 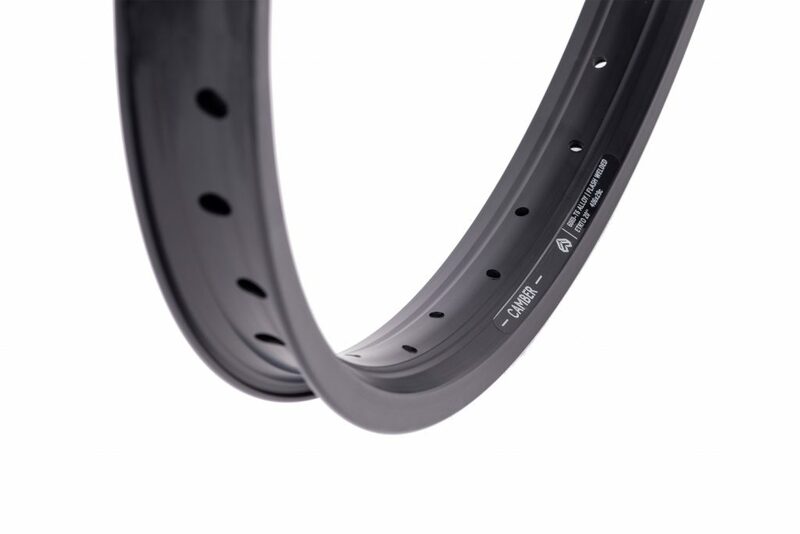 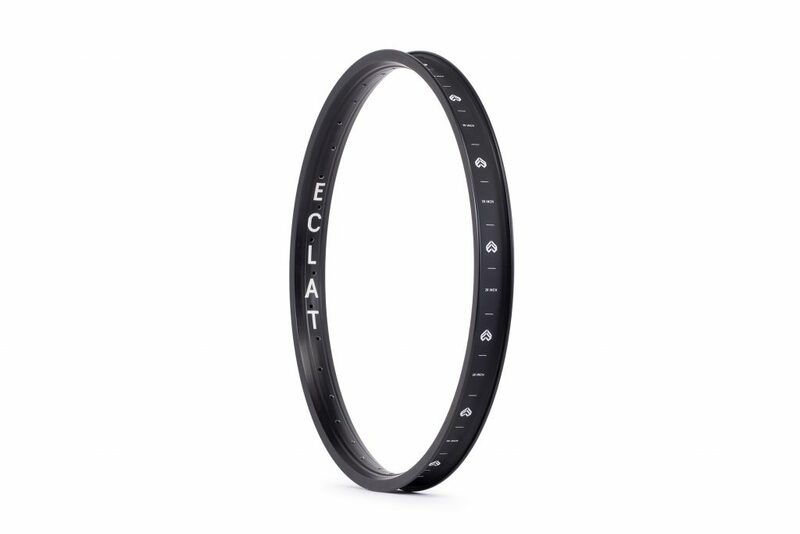 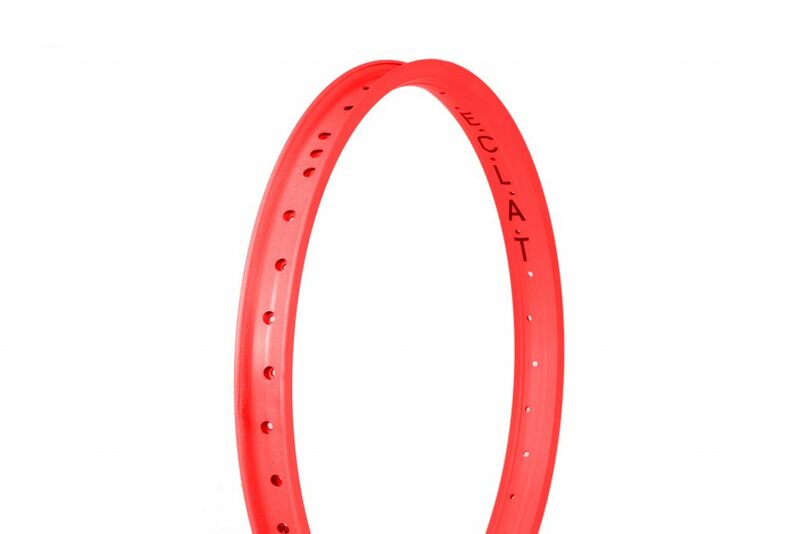 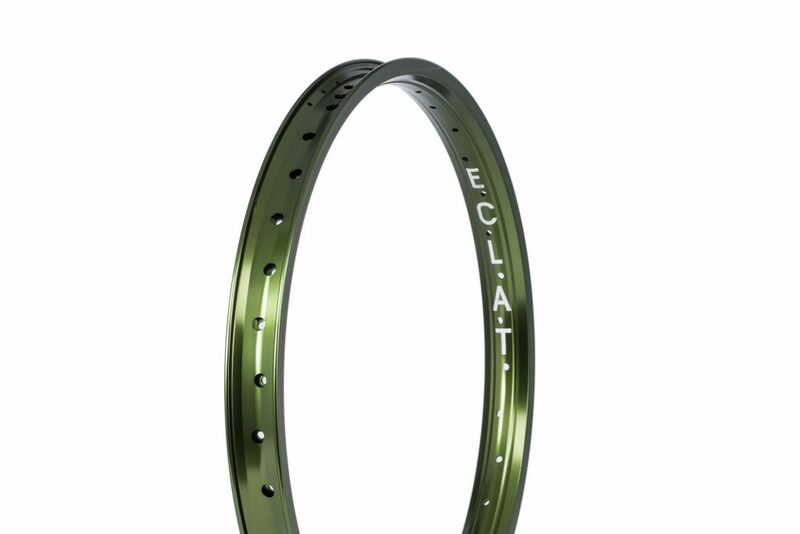 The Camber Rim from Eclat utilizes a taller rim profile with increased thickness sidewalls and material around the spoke area to prevent the spokes pulling through the rim. 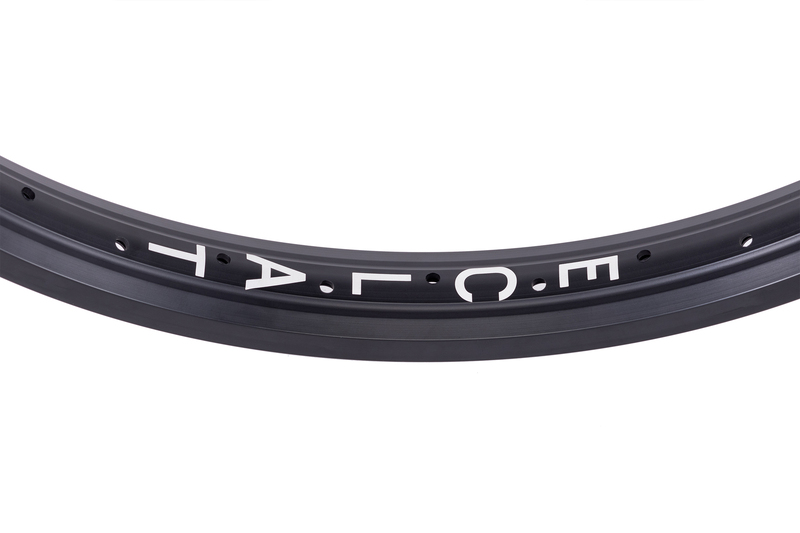 Available in a flash-welded or a more affordable yet still insanely strong sleeved option. 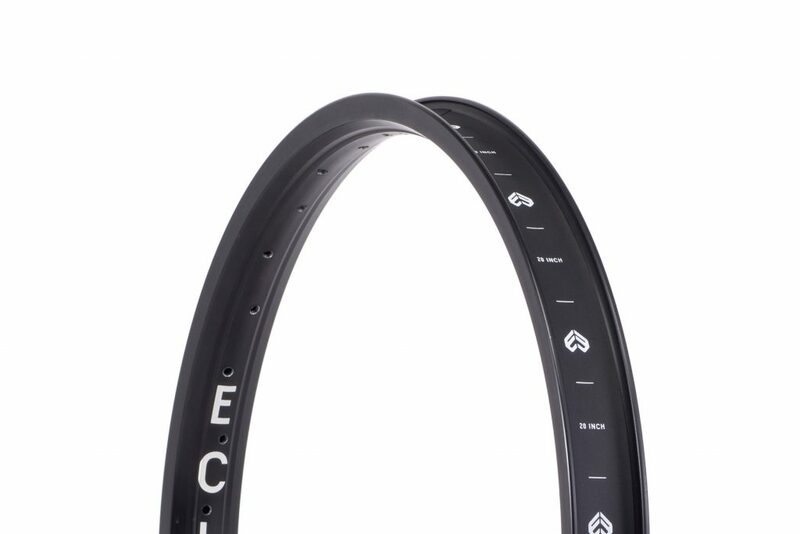 Also available as a wheelset laced up to our Cortex or Pulse hubs.